Make use of Remo Repair Outlook (PST) tool to restore folders that are deleted from Outlook 2016. Folders like contacts, emails, journals, tasks, etc., will be recovered easily from Outlook 2016 and other Outlook versions with the help of this utility. Folders from Outlook 2016 may get deleted under some unfortunate situation like, instead of deleting some unwanted items from specific folder, you might have deleted complete folder, or even it is possible that instead of moving a folder, you might have deleted that folder. Sometime, these kind of small mistakes could turn out to be most expensive mistake you have ever made. Then, how to overcome this kind of situation? 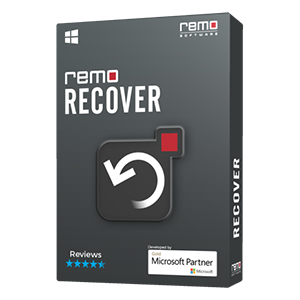 No worries, Remo software has designed Outlook Recovery tool which recovers deleted folders from Outlook 2016 in few steps. 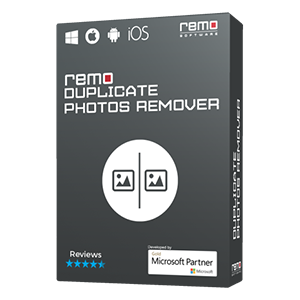 With this Remo Repair PST program, you can easily get back folders that are either deleted from Deleted Items Folder or deleted permanently using Shift Delete Key. 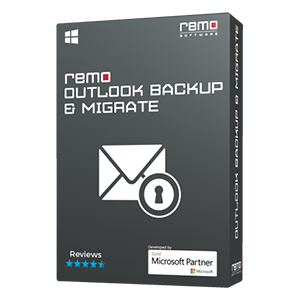 Remo Outlook Recovery tool recovers deleted emails, contacts, journals, notes, meetings and other folders from Outlook 2016 in few easy steps. Even, when you fail to access any of these folders due to PST file corruption, then also this Outlook Recovery program comes handy to repair and recover folders from PST file. The software also recovers deleted folders from MS Outlook 2013, 2010, 2007, 2003, 2000 along with 2016. Launch the software and select appropriate option from main interface: Open Default PST File, Select PST File Manually, Find All your PST File. 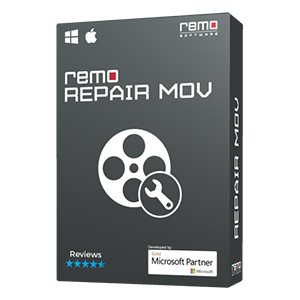 What Else You Can Do With Remo Repair Outlook (PST) Software? Fixes error messages stating that "
, "fix Outlook file cannot be accessedb"